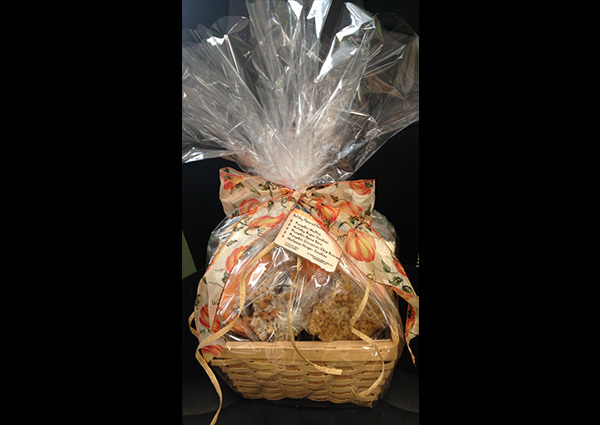 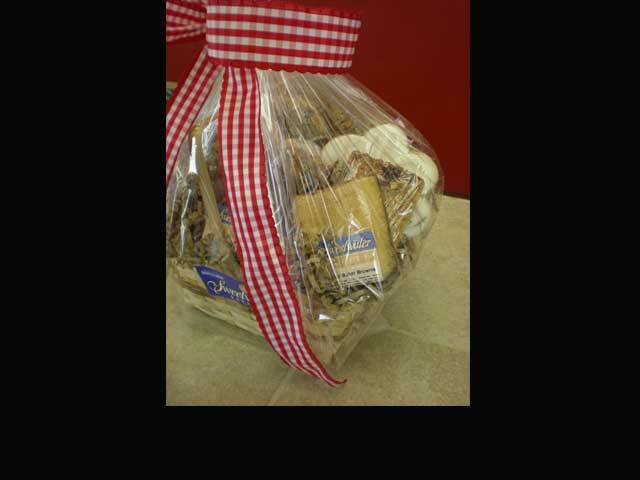 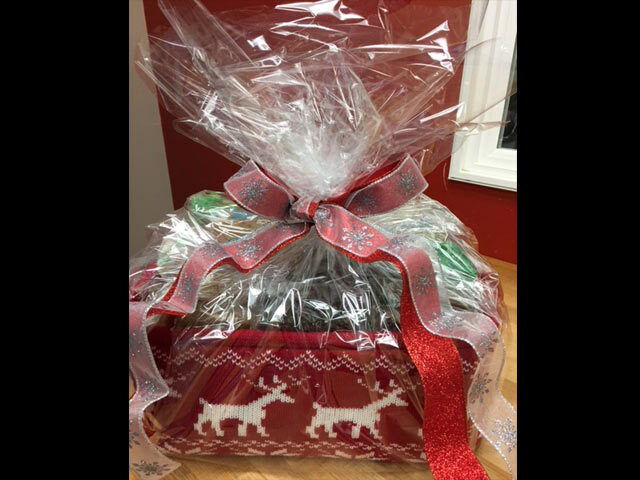 Sweetwater Bakery’s gift baskets make a delicious gift and are perfect for any occasion. 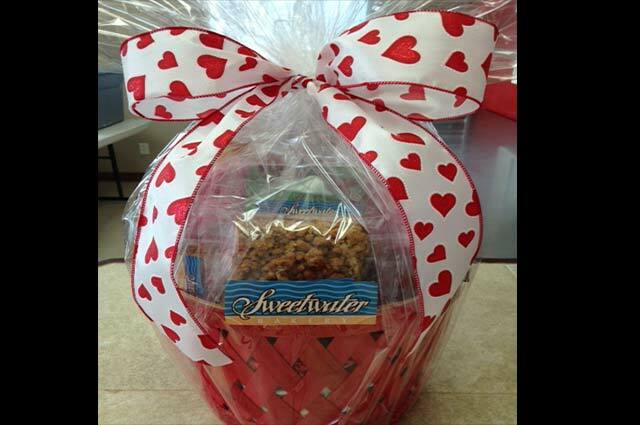 Make someone’s day when you send them a delectable bundle from Sweetwater Bakery. 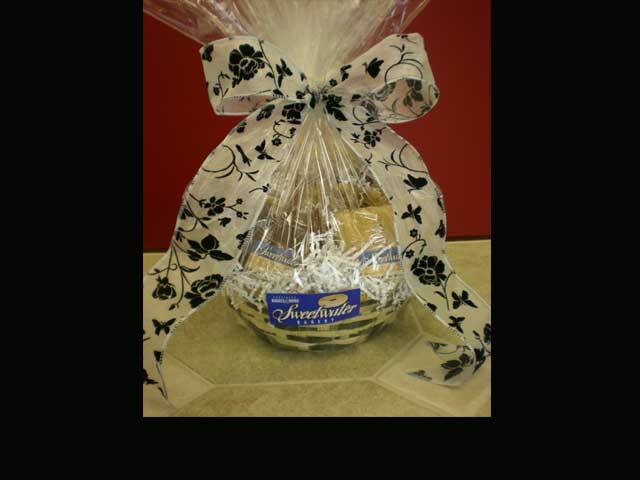 You can even add a free, personalized gift card. 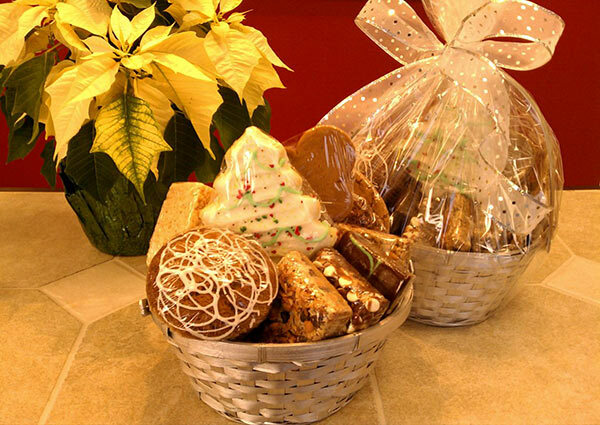 All of our baskets are filled with an array of our freshly baked products. 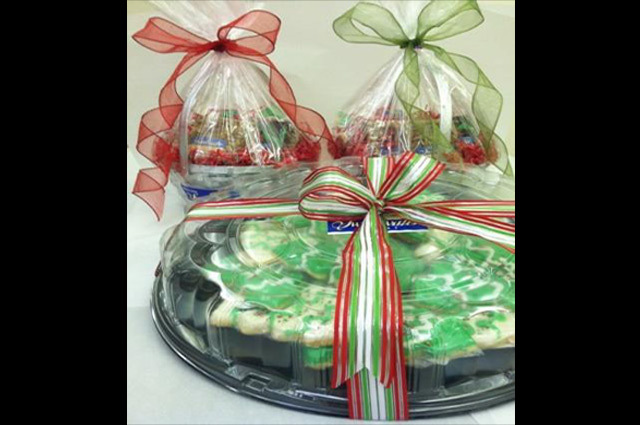 We can customize them to fulfill any gifting purpose. 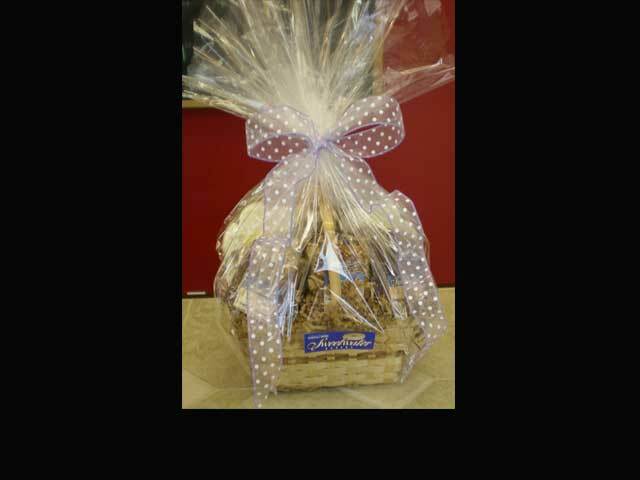 Birthdays, holidays, anniversaries, congratulations, as a thank you, or simply just because. 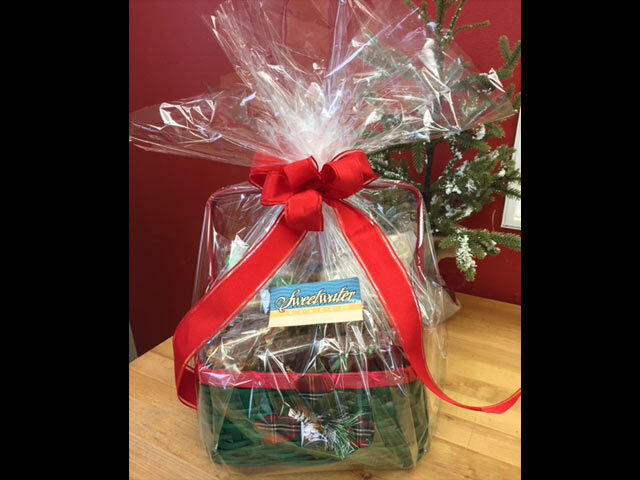 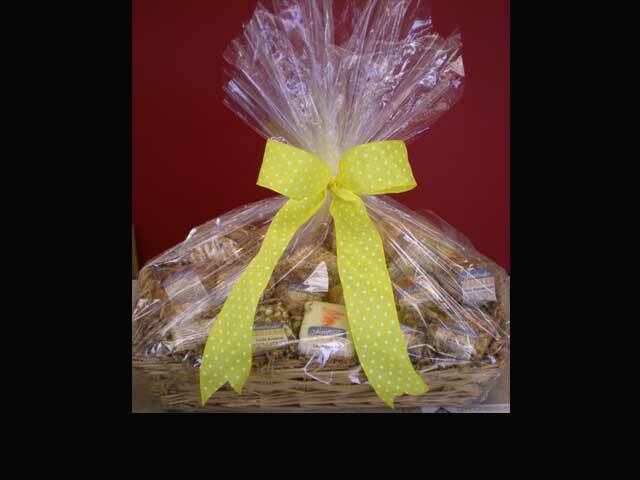 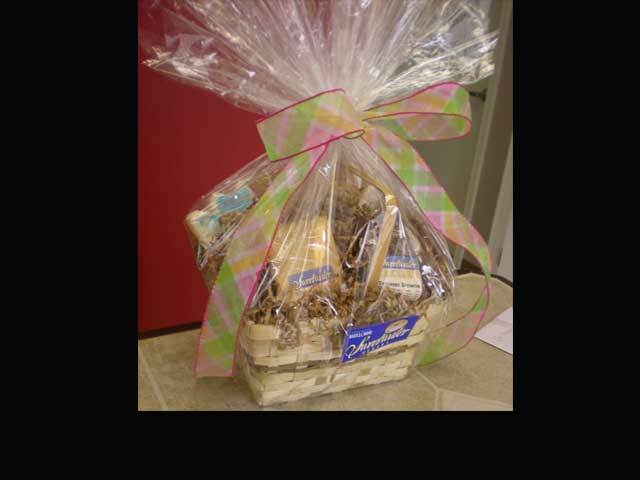 A Sweetwater gift basket will surely bring a smile to your recipient’s face!